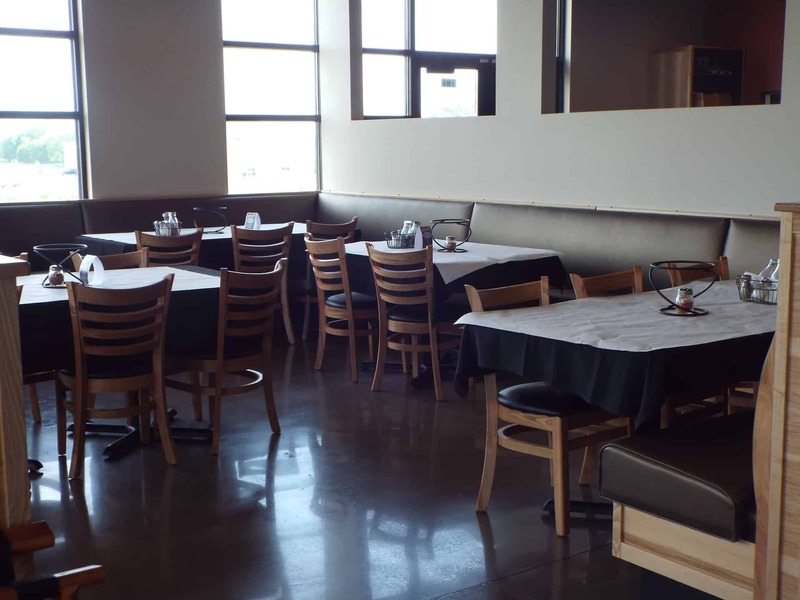 KSW and the family team of Sugar River Pizza recently completed their Verona location. 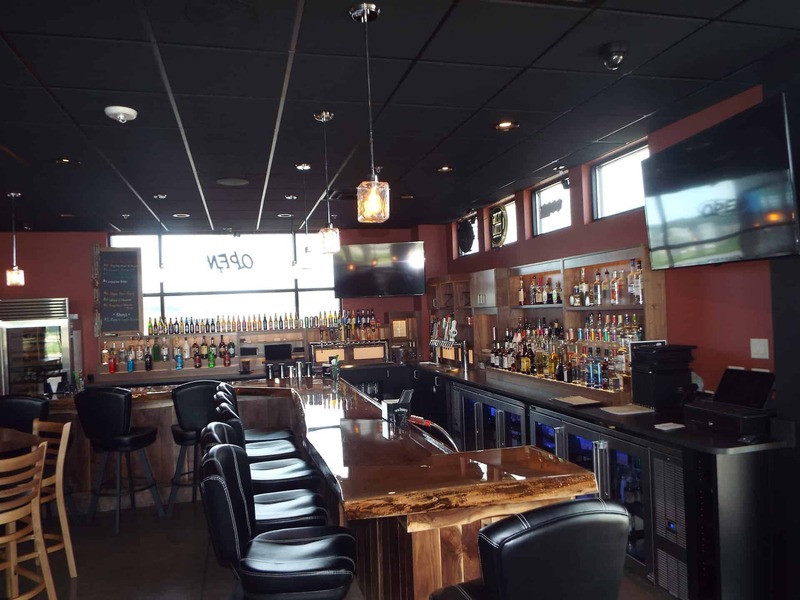 Expanding to their third location, completing the 5,300 square foot build out in just 6 weeks, with plenty of seating at booths and tables or even a bar while enjoying a rustic interior. 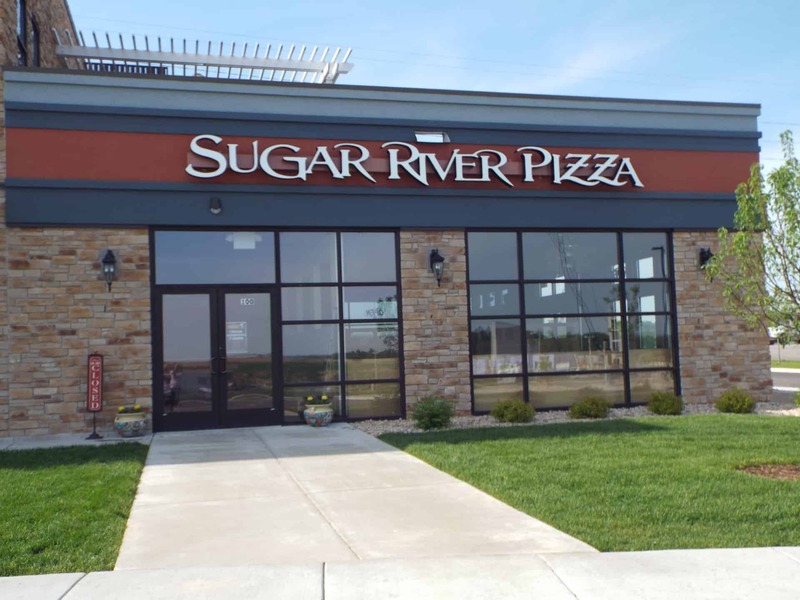 Sugar River Pizza Company works with local producers and farmers to make each bite of any menu item delicious and unforgettable. 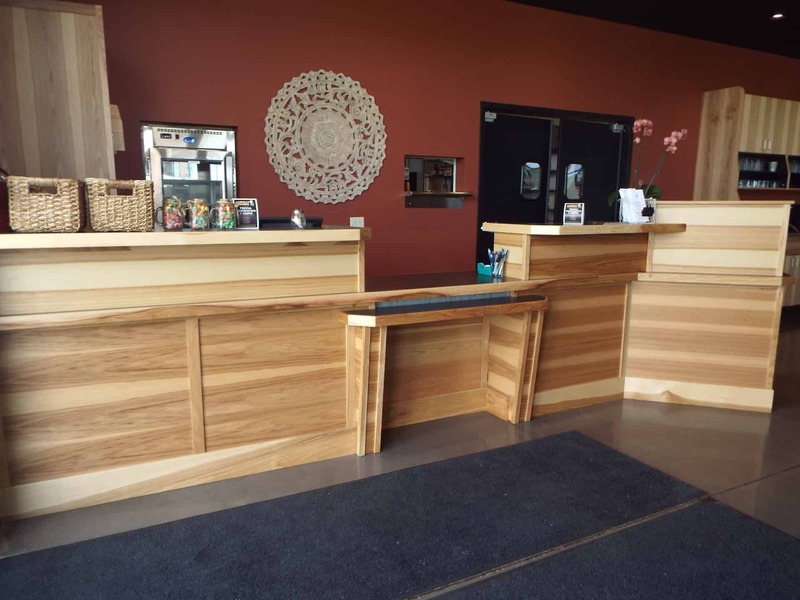 Now open, stop by and check out the new location today!